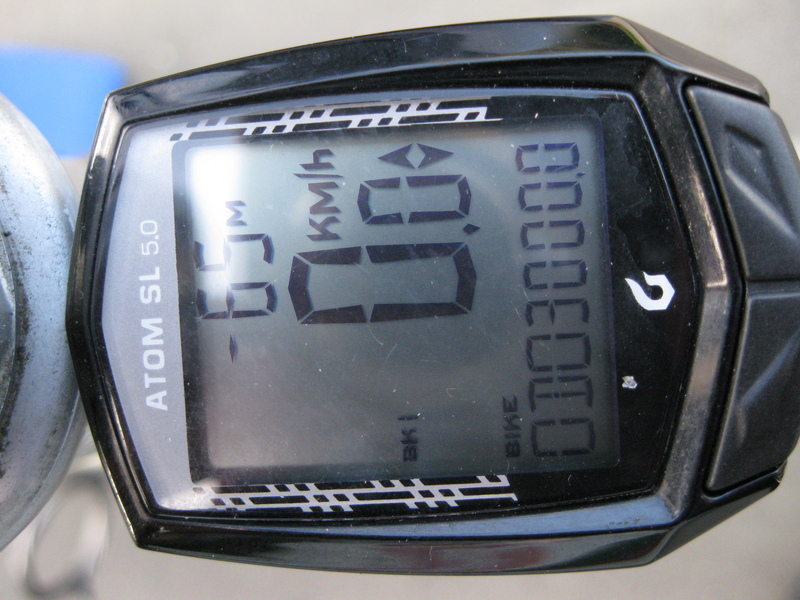 Yes, just over a year after the first ride to the coffee cart at lunchtime on 6th June 2014, the odometre on the bike ticked over to 3000 kms, just as I got back from a lunchtime trip to the coffee cart! I was hoping to get to the three thousand mark within the first year, but my neck injury earlier in the year, along with some really foul weather recently delayed the total a little bit. The battery problems earlier this year didn’t help, neither did my wife’s hand problem (which reduced the non-commuting kilometres somewhat). I had my first puncture this week, the bike feels like it is in need of a good service, I have replaced a few battery cells, but really, the bike just works! ‹ Electric Bikes – way of the future? 1 Pings/Trackbacks for "Electric bikes – a milestone"